One of the great EDM crossover acts of the last decade, Scottish DJ/producer/singer/songwriter Calvin Harris is the king of his genre. After four studio albums, the producer born Adam Wiles is on top as one of the highest paid DJs in the world. His looks have potentially contributed to his success, allowing Harris to branch out into the world of modeling as an Armani underwear posterboy. 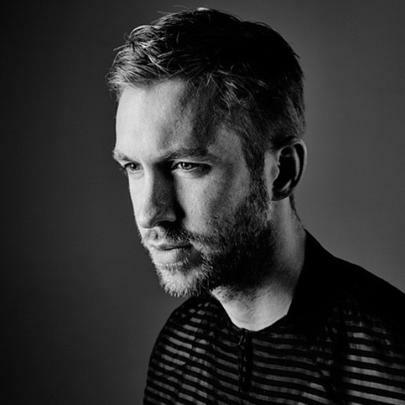 Although he frequently receives vocal contributions from superstars like Rihanna ("We Found Love," "This Is What You Came For") and Ellie Goulding ("I Need Your Love," "Outside"), some of Harris's biggest hits are written and sung by just the man himself ("Feel So Close," "Summer"). A survivor of the great T-Swift fallout, Calvin Harris carries on.